A ramen restaurant seen as the representative of Onomichi ramen, a local take on the noodle dish, located in Onomichi City, Hiroshima Prefecture. Famous for the long lines that can form outside its door at lunch, some of the items on the restaurant’s menu can sell out early due to popularity. 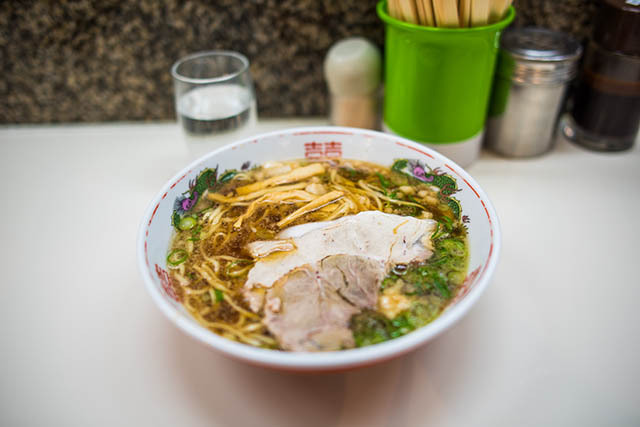 The restaurant’s standard is the Chuka soba (ramen); unlike normal Onomichi ramen, which has a seafood-based broth, Shukaen’s Chuka soba is notable for its soy sauce-based broth made using chicken stock. Clean in flavor and not overly rich, a hearty portion of pork back fat nevertheless gives it a deep body. 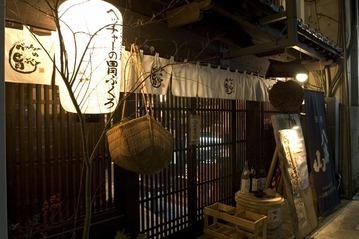 Inside, the restaurant has an old fashioned ramen shop atmosphere, and water glasses are self-service. So good that while restaurants beside or are waving for customers, they have a queue to deal with! The fish based ramen is so good - add to that the gyozas! 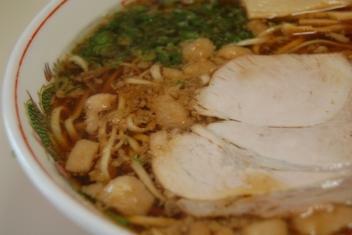 Very popular restaurant with excellent ramen. Very crowds. Better to eat early or late to avoid a long queue line.